Fog effects create a thrilling entrance. Bursts of white fog seem like pyro, but safer, as VIP’s are suddenly revealed in a flourish of visual energy. Use lighting at indoor events to create colorful fog bursts of any color. The cold white fog is safe and disappears instantly. 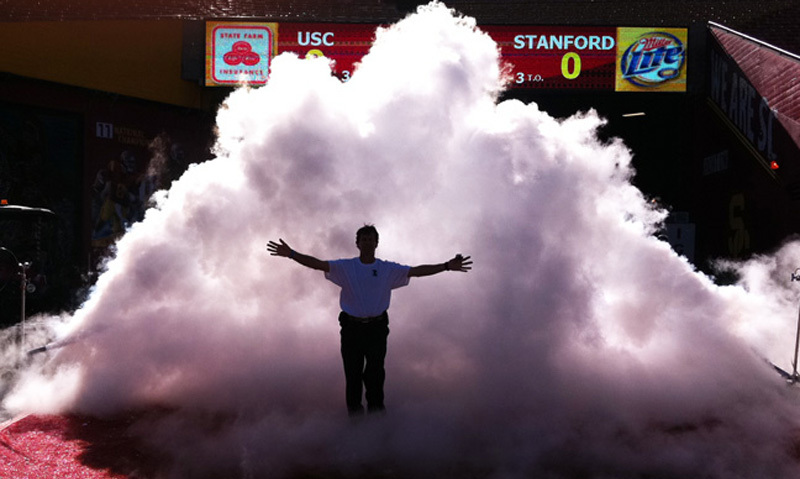 TLC provides fog jets, fog bursts, fog effects for any event or venue. Indoors the ‘white’ fog can be colorized with lighting effects, so every burst can look different using lighting spots or moving lights. Bursts of fog, as well as low-lying fog effects, are TLC’s most popular live special effect. A great addition to FOG EFFECTS are White Sparkle Fountains; a safe burst of sparks that uses no fire or flames, so it’s NOT PYRO. Cool to the touch, the white sparkle fountains are brilliant ways to embellish performances, without the need for fire watch. TLC provides fog effects to the top nightclubs in Los Angeles. 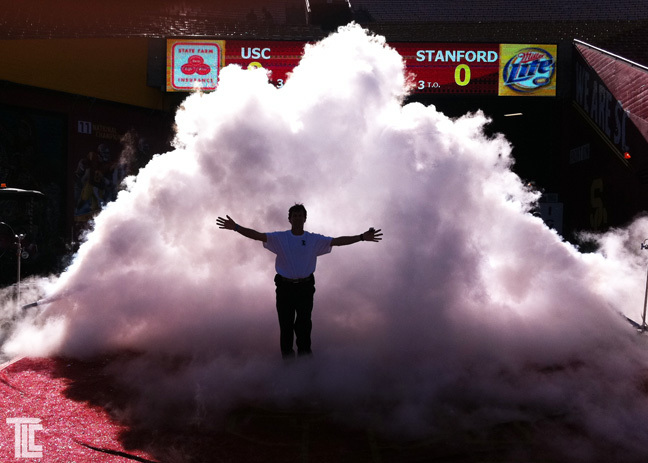 Weekly services of FOG support, as well as live special effects, is part of TLC Creative full-service production for venues and event producers. Contact TLC Creative for fog and live special effects.